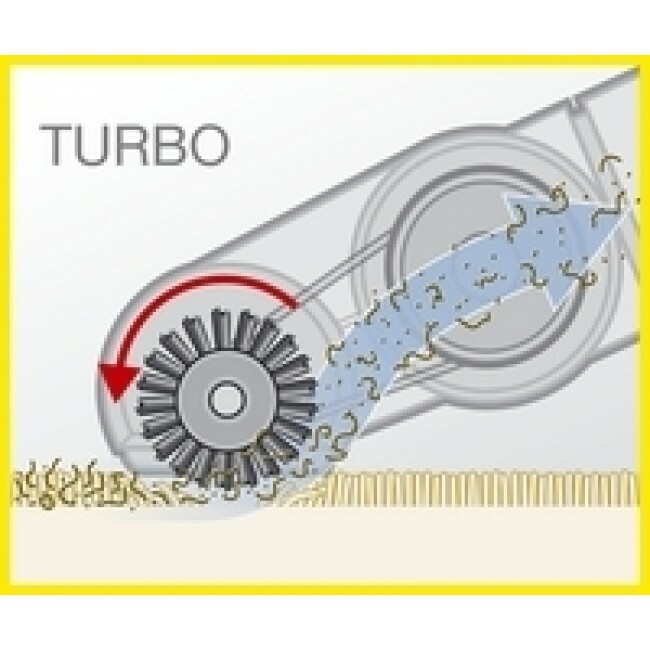 Air-driven rotating brush of turbo upholstery tool lifts the carpet pile. 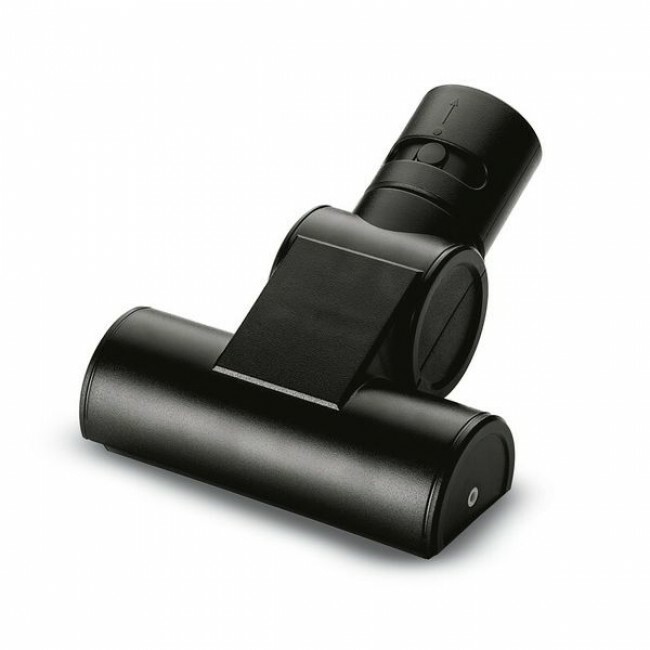 This allows the vacuum cleaner to reach and remove the dirt more easily. Suitable for cleaning couches, upholstery, sofas or textiles with deep-cleaning action. Suitable for: VC 6100, VC 6200, VC 6300 and DS 5600.